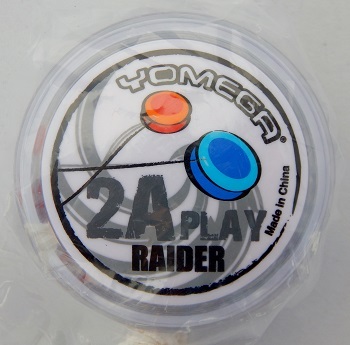 A standard Yomega Raider with a custom printed cap for each side. Released around the middle of January, 2017 in honor of Cleveland, Ohio serving as the host city for the 2016 World Yo-Yo Championships. This edition of the Raider came in bulk packaging only; polybagged (no branding on bag) with one extra string.